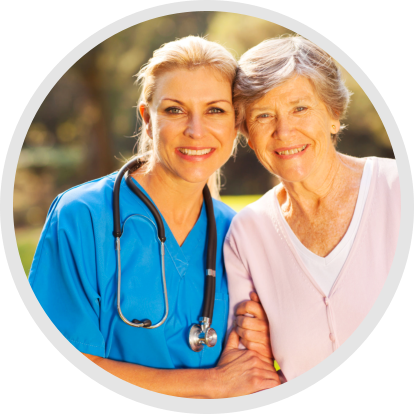 Comfort Care Home Health, Inc. is composed of a team of health professionals, under the ongoing direction of the patient physician providing health care to home-bound patients. 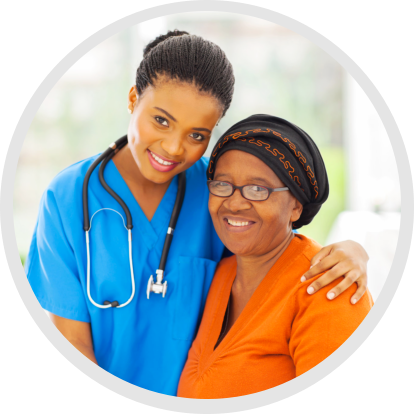 Rest assured that all staff who will be assigned to you or your loved one have been thoroughly background checked and have undergone stringent training. 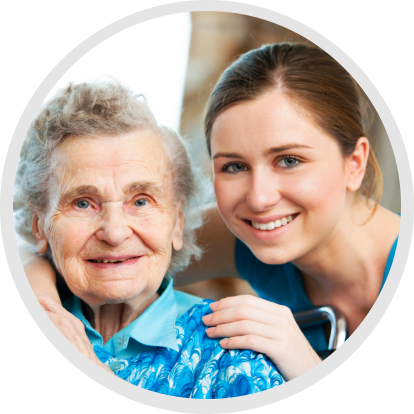 If you would like to apply at Comfort Care Home Health, Inc. please visit this page.